Upon seeing this ad I immediately was left with burning questions that I needed to have answered. What was this opportunity? Was it as lucrative as many “people” were claiming it was? 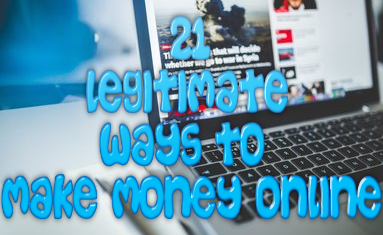 Could it really bring in repeated $200 commissions easily? Well, let’s find out in my honest 200 Cash Creation Review below. 200 Cash Creation is a member to member direct sales program designed by Tammy Montgomery and Susan Bachelder that promises to help those in financial struggles a chance to make $200 sales over and over again using their “easy” system. 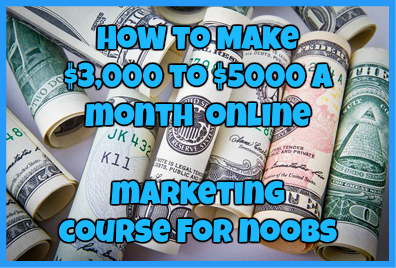 While this program is marketed towards anybody who wishes to make money online, specifically stay at home moms, this program is intended for those who have a general knowledge of online marketing tactics. Surprisingly the support and training available with this program is not too bad. If you are struggling in any way there are numerous ways to get in contact with other members as well as the owners to get the help you need. As for training purposes once you are in the members area you are given training materials in the forms of downloadable ebooks on marketing methods such as video marketing and classified ad marketing. However, as I have said, most of the training that you can find within the membership area of this program can be found easily and for free by conducting a simple google search. Now this is where this program loses all respect in my opinion. The going price for this program is a $200 one time fee as well as a monthly price of $29.99. The monthly membership price has been stated by the owners to be for hosting the actual product (whatever that means), hosting your sales funnel and giving you all access to 100% commissions. For a whopping starting price of $229, I really don’t see how lucrative this program can really be. Surprisingly since this program is relatively new, there are a few people out there that claim this opportunity is legit. Just see for yourself what one member said of 200 Cash Creation below. Considering that this program is still relatively new (only about a month or two old) and so far there are no real big complaints about this program, I am not going to call it a scam. However, I will call it a rip off. The reason I will call this program a rip off is for the simple reason of its price. For everything that this program offers at a price of $229 total with no reoccurring stable income, in order to be successful with this program many people are going to have to become aggressive sales people in order to make the amount of money the owners are claiming to make. I make a decent income online and I have never paid that much money for a program that claims to offer excellent training and support. In my honest opinion while this program is certainly legit, it is not one that I can recommend whatsoever. Have you tried 200 Cash Creation? What did you think of it? Let me know in the comments section below! ← 250 PayDay.net Review-Can It Really Help You Earn $250 a Day?